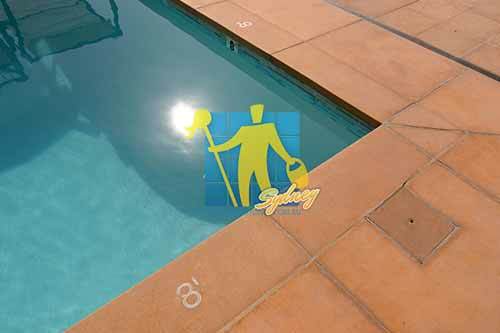 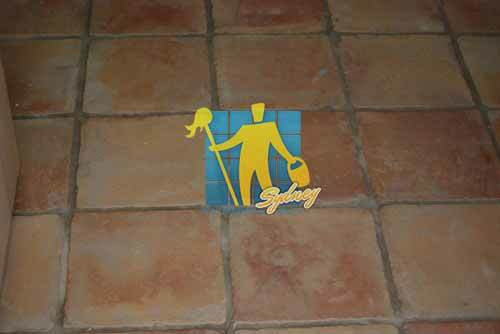 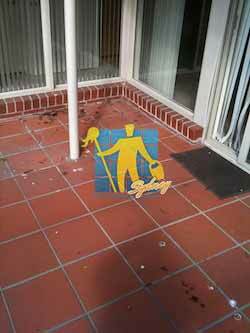 We provide specialised cleaning & sealing solutions for terracotta floor tiles. 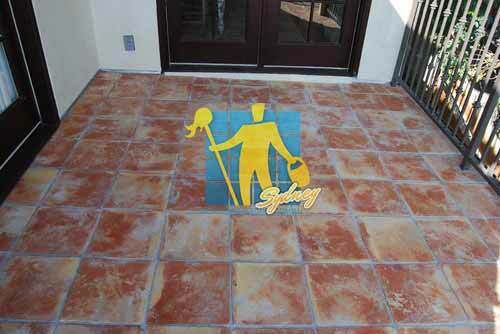 We know the importance of taking care of your terracotta tile floor. 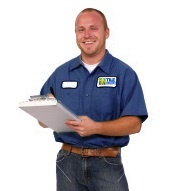 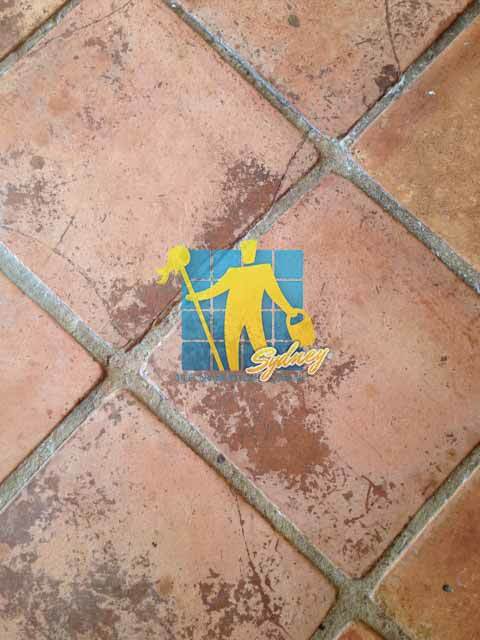 Tile cleaning & restoration is an important aspect of maintaining the natural shine of your Terracotta floors. 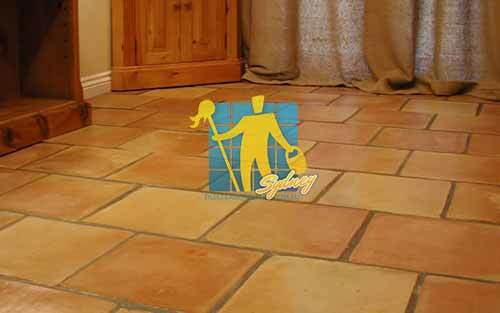 If treated properly, terracotta tile will provide for a beautiful floor which will be hard wearing, warm, stain resistant and extremely easy to maintain. 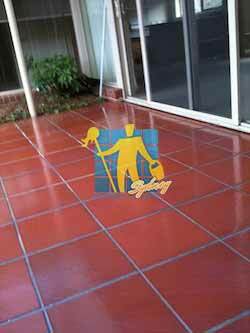 Terracotta tile restoration and cleaning provides a holistic solution for floor maintenance. 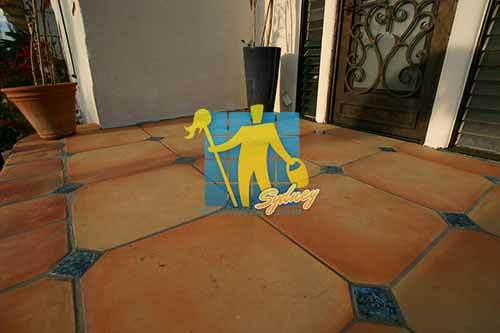 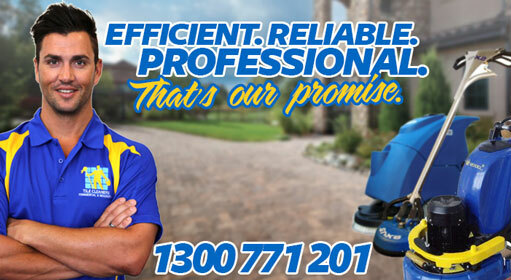 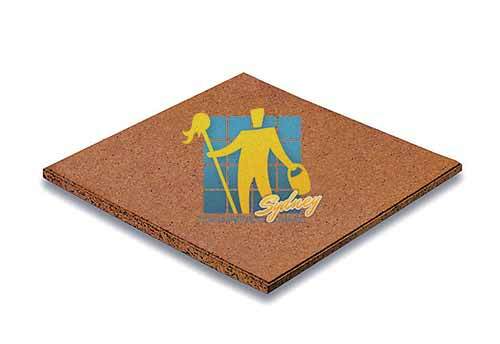 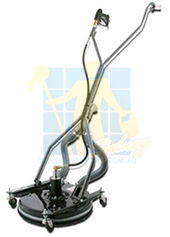 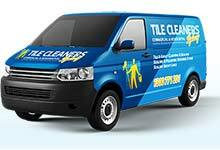 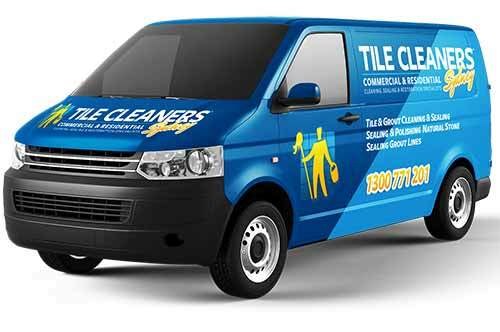 Tile Cleaners Sydney® provides terracotta tile cleaning & restoration services for both commercial and domestic premises. 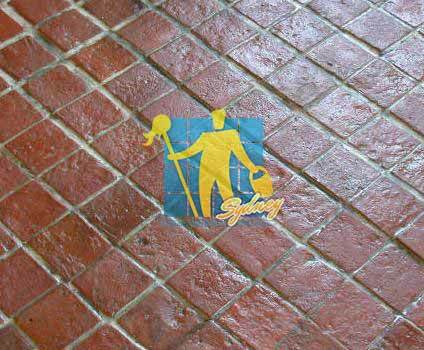 When used indoors, terra cotta tile floors can be left raw, but more often, terracotta is finished with a top coat sealer. 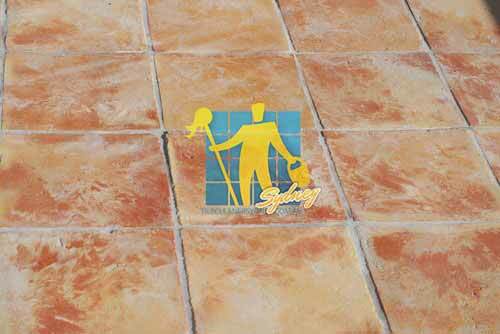 Some terra-cotta tiles are purported to be waterproof. 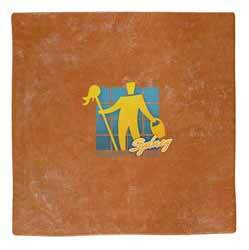 To the contrary, all raw clay tiles are like sponges when it comes to soaking up water. 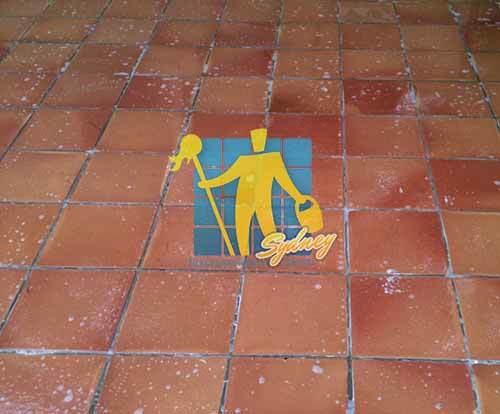 In some cases we will need to chemically remove your existing floor finish and treat any staining and marks that will have occurred due to the ineffectiveness of your floor seal. 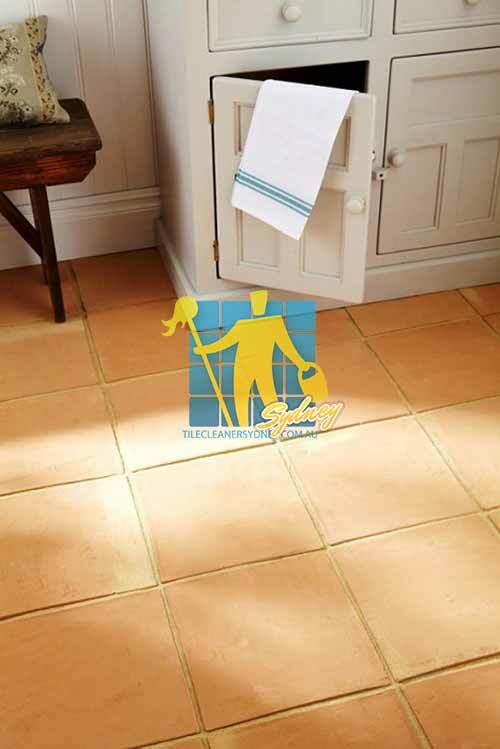 When we are satisfied that we have achieved the best results possible, preferably by returning the terracotta to its natural state, then we allow a sufficient drying time before applying 3/4 coats of our specialist terracotta floor tile seal.